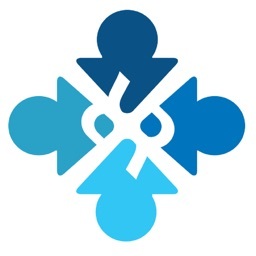 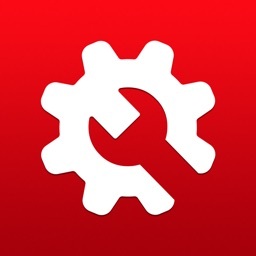 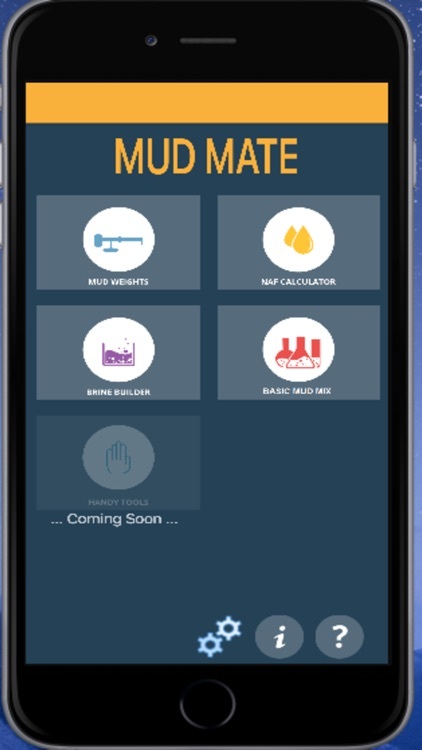 MudMate Phone by DrillCalc by Drillcalc Pty. 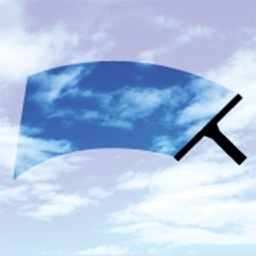 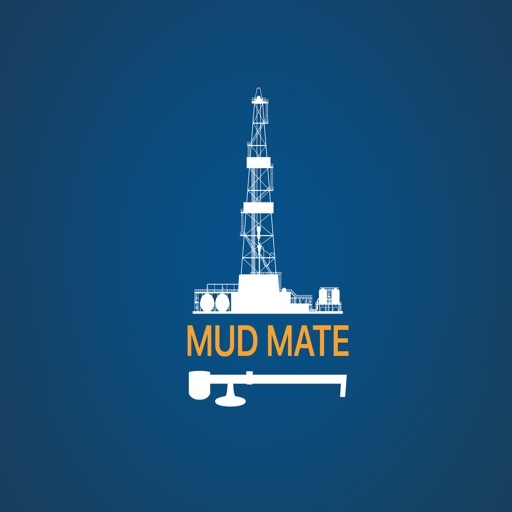 Ltd.
MudMate is an App designed to assist oil field personnel work more efficiently. 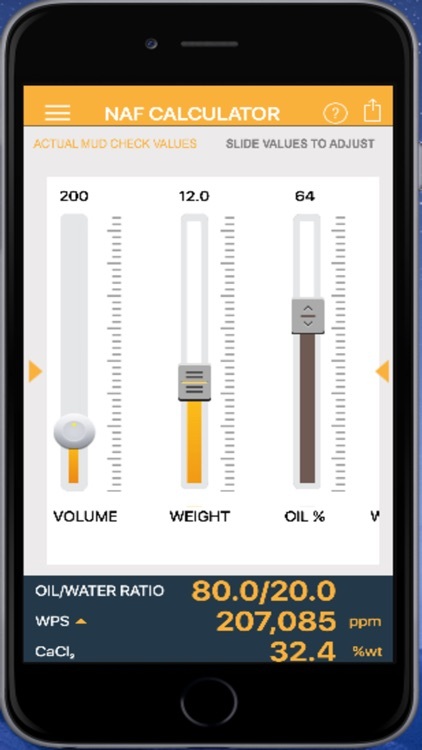 Presently the range of Apps available to oil field personnel are clunky, amateurish and almost impractical for users. 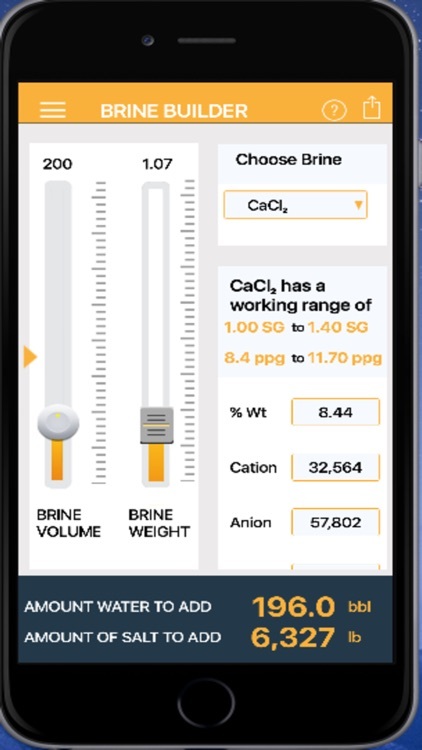 The MudMate App is a User friendly app developed for iPhone devices by experienced Drilling Fluids Engineers. 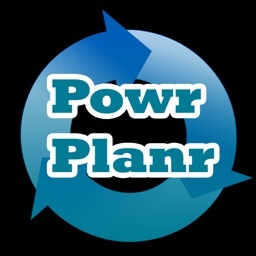 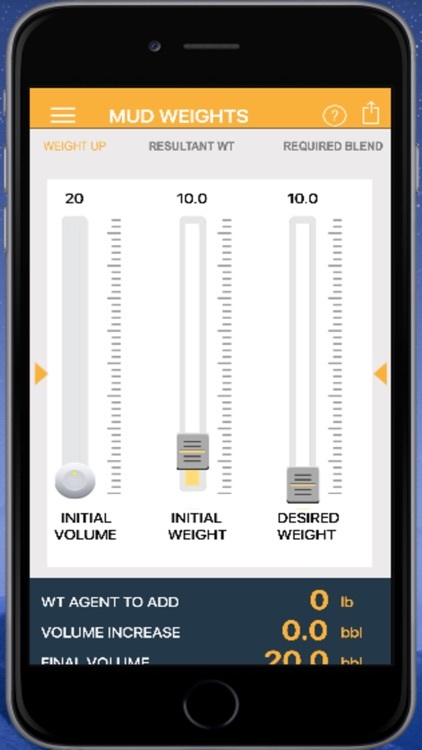 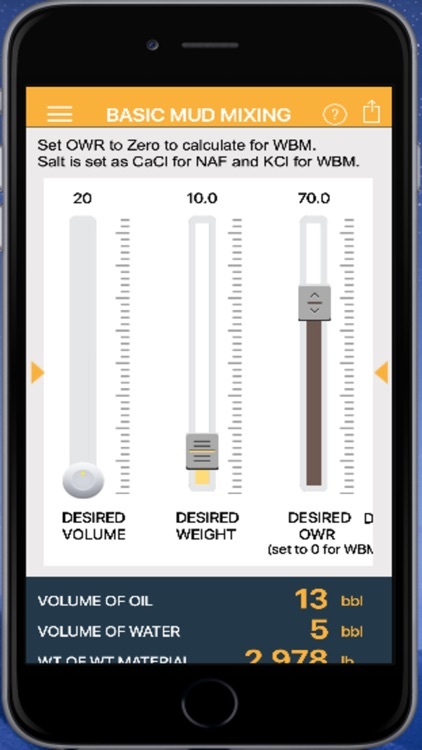 The App has an intuitive menu and easy to use inputs.